Nature makes man threats to mar man. As such man is succumbed to calamity natural or man-made. At such juncture man is badly victimized and distressed. 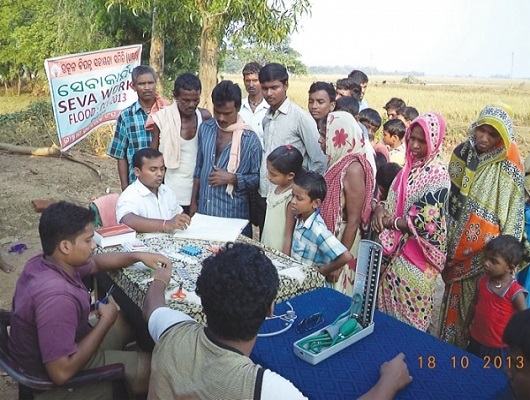 The organization has undertaken some spectacular work to widen its horizon in organizing health camps in different localities of the state covering all age groups. 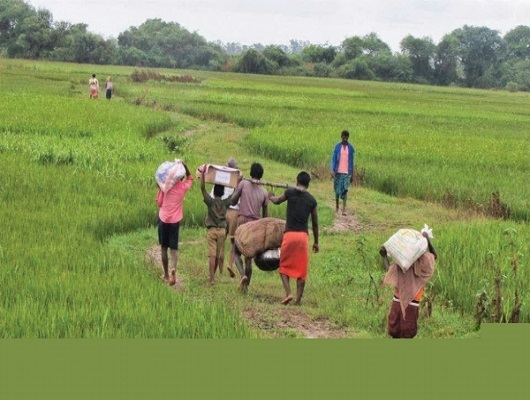 PMKVY (Pradhan Mantri Kaushal Vikas Yojana) comes under the scheme of "Skill India" which was launched by Prime Minister Shri Narendra Modi on 15th July 2015. A Training Camp for Acupressure was organized from 20.02.2009 to 22.02.2009 at Mancheswar, Bbsr.A total no of 35 Trainees from 15 Districts participated in the camp. 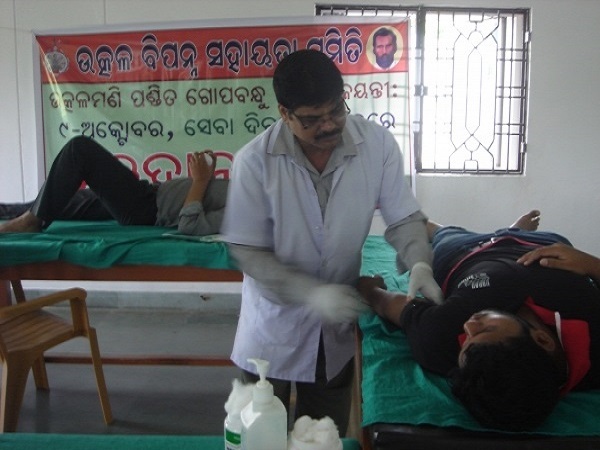 Different types of camps like health camp,blood donation camp etc. are being organized from time to time at religious places during observation of different festivals. 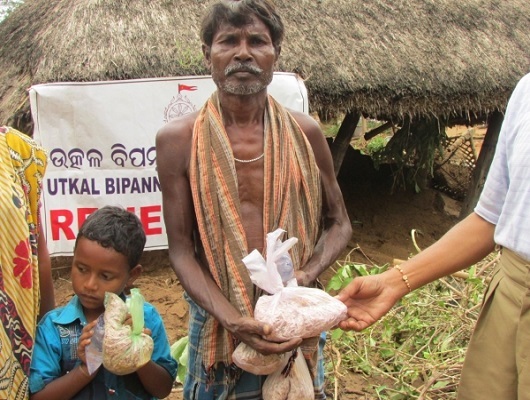 The Utkal Bipanna Sahayata Samiti(UBSS) was established in 1982 as a voluntary Organisation to serve the destitute. It is registered under the Societies Registration Act XXI of 1860, India bearing registration No. 18869/9 of 1982-83. The UBSS is a network of dedicated volunteers drawn from varied walks of life. It works with many other like-minded organisations from where it gets disciplined work force to carry out rescue, relief and rehabilitation work in a systematic way.